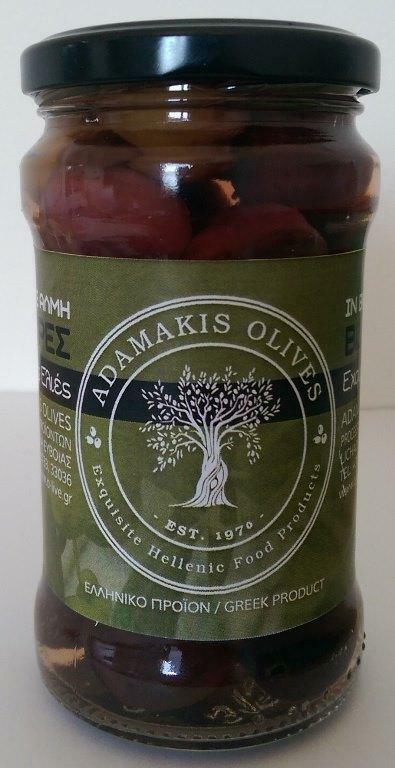 ADAMAKIS OLIVES, Konservuotos alyvuogės, Kalamata Olives, Greek olives, EUROPAGES. 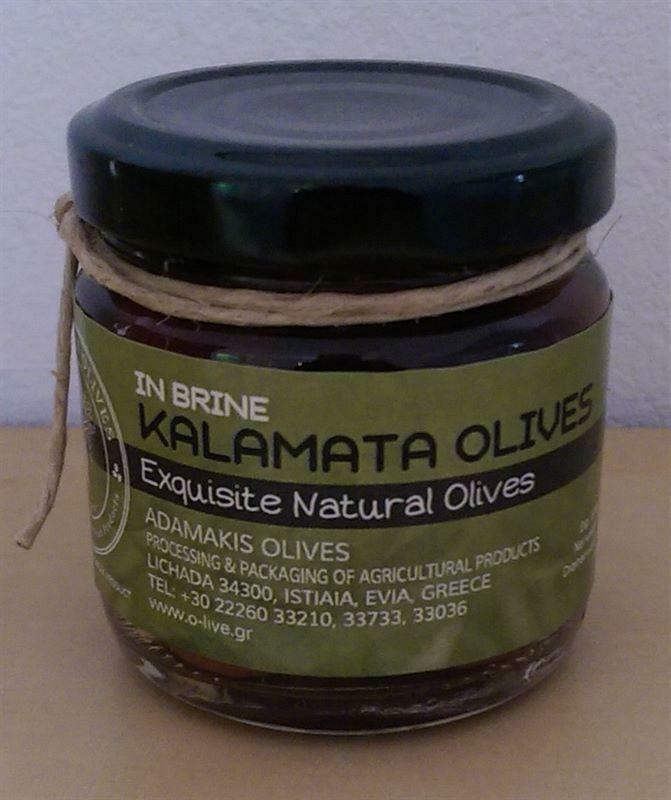 Our company is a family business located in Lichada, Evia, Greece and our main activity is processing, manufacturing and trading of table olives all types and in all sizes with various packaging options, and in according to customers needs, whether this regards wholesale or retail. 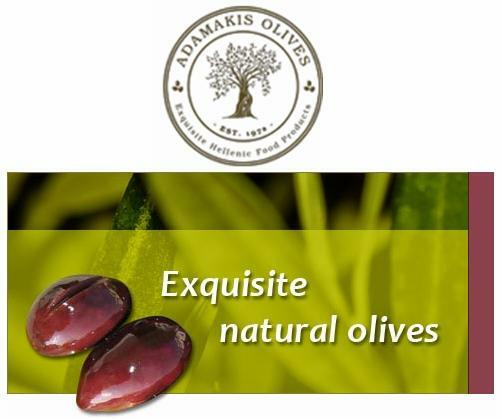 Our company Our company is a family business located in Lichada, Evia, Greece and our main activity is processing, manufacturing and trading of table olives all types and in all sizes with various packaging options, and in according to customers needs, whether this regards wholesale or retail. Our company was founded in 1970 by Panagiotis I. Adamakis, already having inherited a 25 year experience by his father, Ioannis R. Adamakis. Our products are of the best available quality OLIVES. Packaging varies from 5kg vacuum bags to 13kg metal tins or plastic drums. was founded in 1970 by Panagiotis I. Adamakis, already having inherited a 25 year experience by his father, Ioannis R. Adamakis. Packaging varies from 5kg vacuum bags to 13kg metal tins or plastic drums. and longer shelf lives. We also sell our product in bulk in 50 kg and 130 kg plastic barrels.